TAVARUA is a pretty sweet boat, but what really makes her special is the PEOPLE that sail her. Here you get more information about THE SAILING FAMILY Crew. Klaus was born in a famous wine-area in Austria called Wachau. His parents had a small motorboat on the river danube. After he had finished school he started to study sports at university in Vienna. 5 month a year he spent windsurfing on the canarian islands. 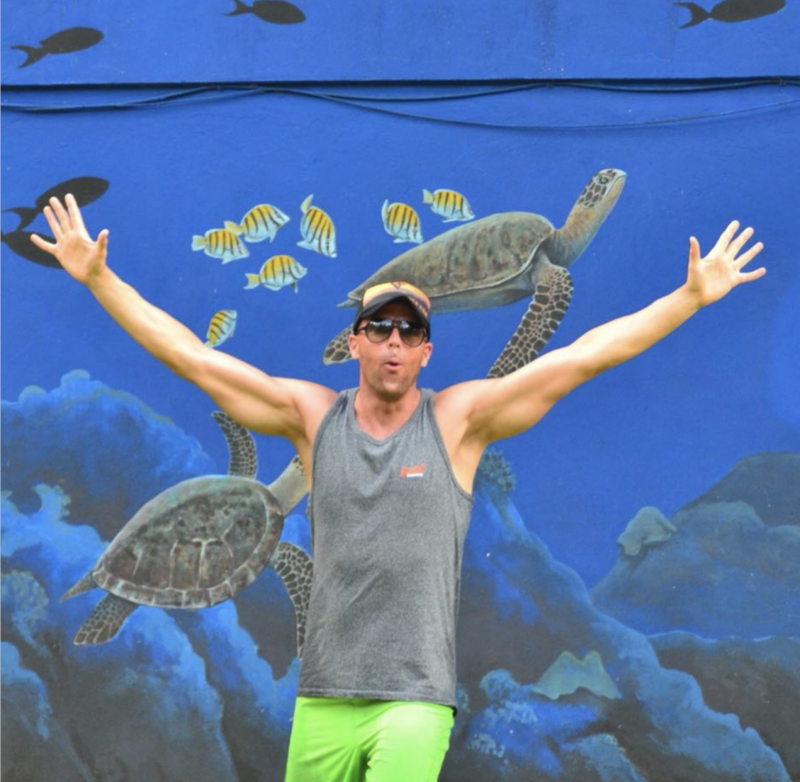 After he had finished university he organized and took part in several extremesports and adventure projects which were published in magazines and TV. Klaus ia a teacher for physical education and a personal trainer. 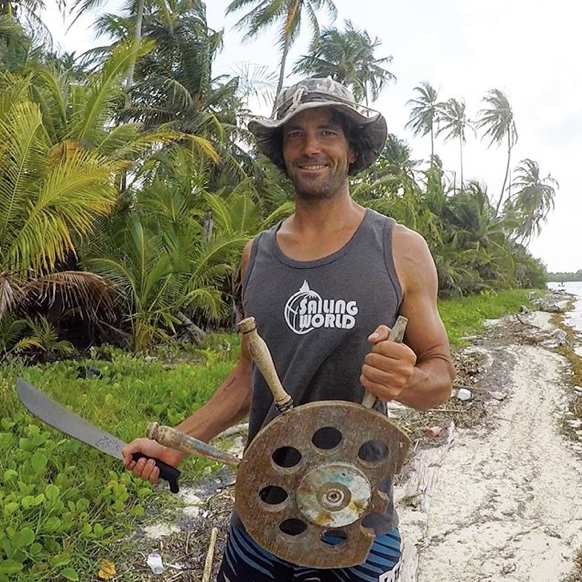 His dedication is fitness, kitesurfing and now sailing. "The Sailing Family" is his first sailing project and a new episode of his life. Suu was born in Austria. She studied sports and italian language and is a teacher on a high school in Austria. Her dedication is fitness and kitesurfing. She has never sailed before. Suu is a very happy and positive person which has the party-fever in her. She loves animal and especially dogs. Alina is 17 years old. 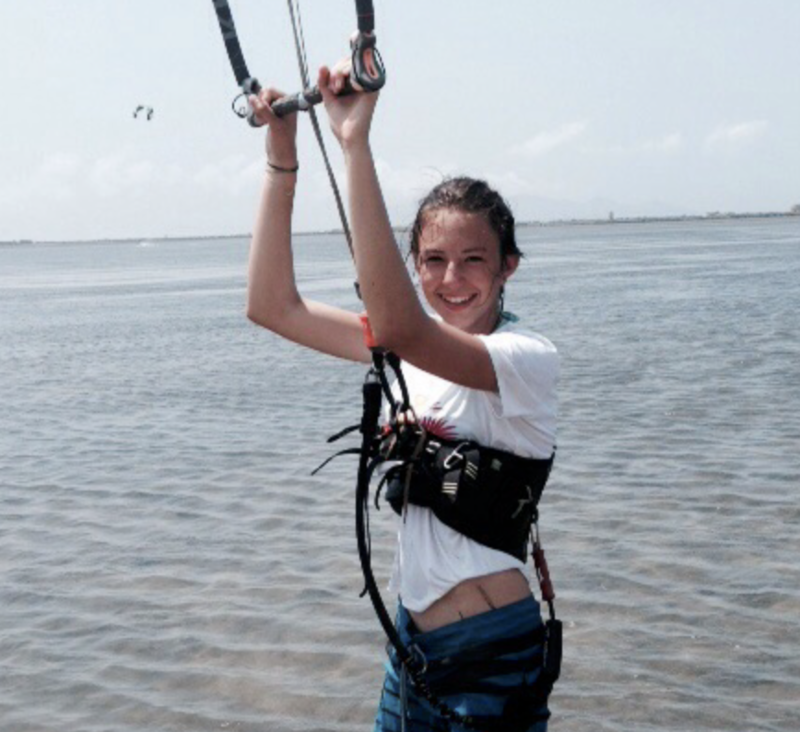 She likes kitesurfing and hanging around with her friends. She always smiles and is very consequent in everything what she do. 2018 Alina will travel to New Zealand and will be back on Tavarua in March 2019 when we will cruise at the Bahamas. 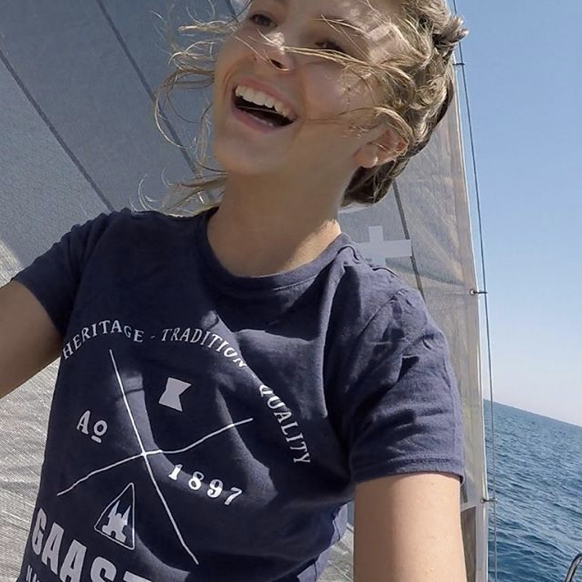 She loves sailing and is open to live new adventures. Vita is 15 years old. She likes hanging around with her friends and her goal is to be a movie star. She likes singing and has started her own Youtube-Channel. She is open for new adventures and happy to be on Tavarua again in summer 2019 because she is doing an exchange year in the US. Sigi was born in Vienna, Austria. His dedication is scuba diving, fitness and now sailing. He loves travelling around the world, visiting special areas which are famous for shark-scuba-diving. He already visited the Cocos islands (Costa Rica), Fiji, Australia, Maledives, the Islands 0f Palau (Micronesia), Maledives, South Africa and the Bahamas. Starting to sail with The Sailing Family is a new episode in his life - he loves to learn all about sailing and is open for new adventures.